A new report from the International Energy Agency positions the petrochemical industry as one of the driving forces behind oil demand growth for the next few decades. “The growing role of petrochemicals is one of the key ‘blind spots’ in the global energy debate,” the IEA wrote. 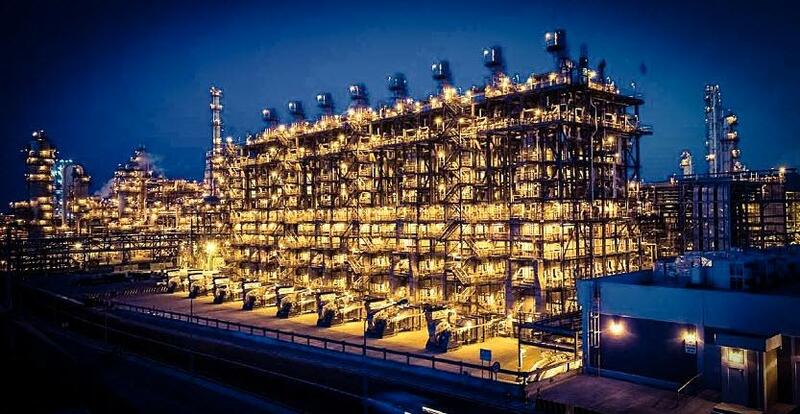 The rising demand for petrochemicals has meant that the integrated oil majors and national oil companies have poured billions of dollars into new production facilities. According to a report from GlobalData, China and the U.S. will dominate investment over the next decade, each expected to see $52 billion in investment in new petrochemical facilities between 2017 and 2026.